Disney held the biggest fan event ever for upcoming juggernaut superhero blockbuster "Avengers: Endgame" in Shanghai on Thursday night as midnight debut ticket pre-sales skyrocketed to a record-breaking 100 million yuan. 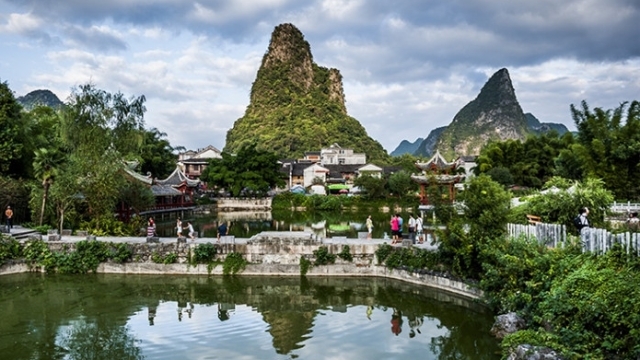 An international expo of famous tea is inviting the global tea industry in May to visit Jiujiang, an ancient tea market in China's Jiangxi province. 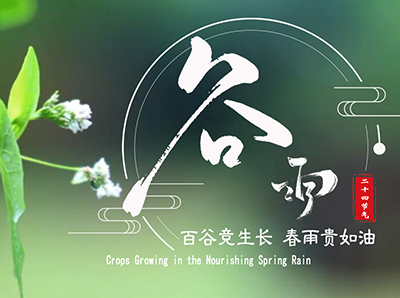 Gu Yu, or Grain Rain, is the sixth solar term in the 24 solar terms of China. It is also the last solar term in spring. 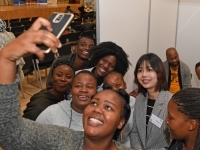 Sino-African cooperation has massive potential to grow and represents a strategic partnership that enables Africa to fight poverty and build a better future. Amazon.com Inc plans to shut down its third-party seller services on its Chinese online marketplace in July. 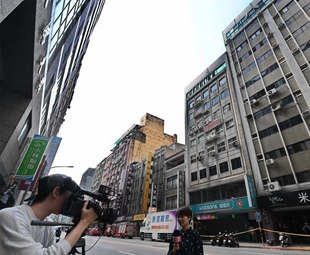 A 6.7-magnitude earthquake rattled Hualien county in eastern Taiwan at 1:01 p.m. Thursday, injuring at least 17 people. 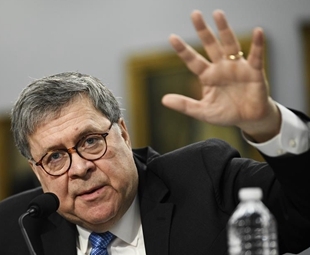 ?The U.S. Justice Department released a redacted version of Robert Mueller's investigative report on the Russia probe. The 2019 Croisements Festival recently announced its repertoire, featuring 50 cultural events from April 26 to July 6 across 35 cities in China. Beijing Guo'an's naturalized star hopes historic goal is just the start.